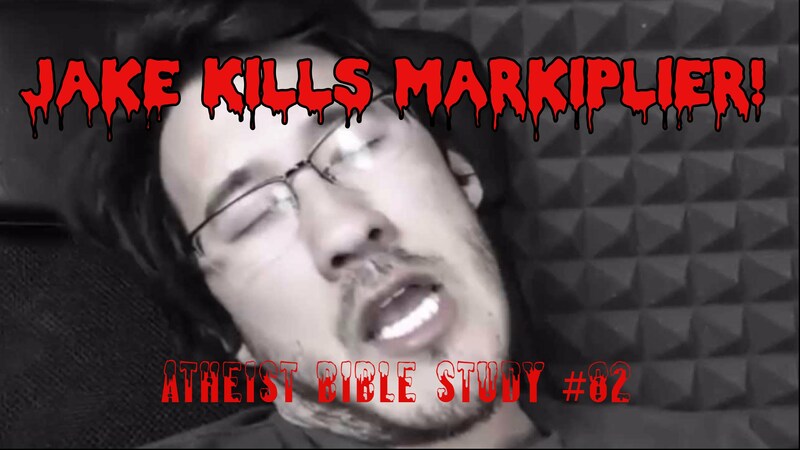 Elijah lays on a dead kid, and Jake murders popular YouTuber and all-around nice guy, Markiplier! Dude, it’s Ba’al / בעל / بعل, not Bael. Any self-respecting biblical scholar should be able to voice a pharyngeal fricative. very misleading title . and “the bible reloaded”?? are for or against humanity? sooo… if it had been a drought, where did Elijah get all that water from? The equivalent to me would be having the same dream with Gronk. Being forced to kill the genuinely nicest guy you can imagine, wow. figure that one out Freud. John Buchan is a true Scotsman. Wait a minute… You guys said they didn’t even have trenches lback then ike LAST EPISODE. I would pay to watch Jake and Markiplier fight to the death lol. Engage in glorious combat for the fate of YouTube!